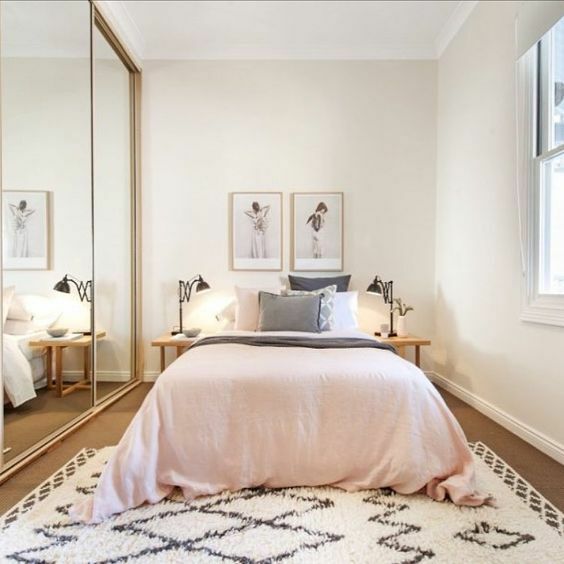 Left with small space for bedroom? 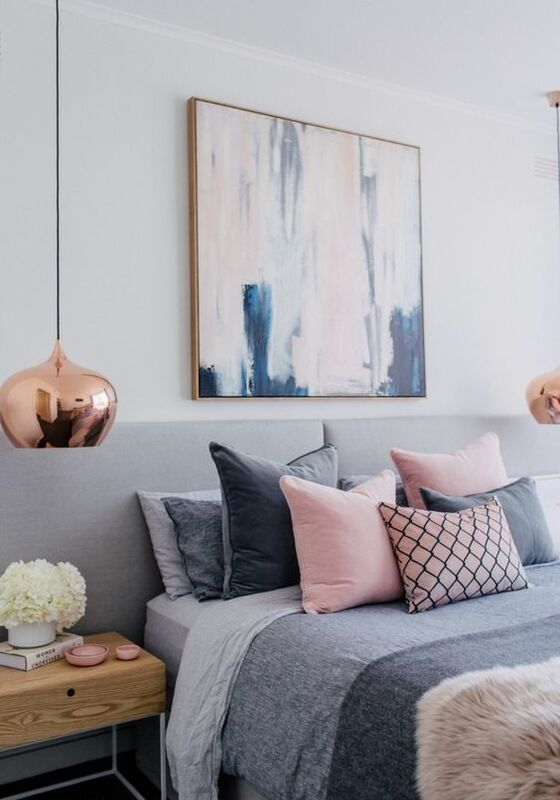 Here are 10 best home decoration ideas that you can implement to make your bedroom look spacious and stylish on the same hand. 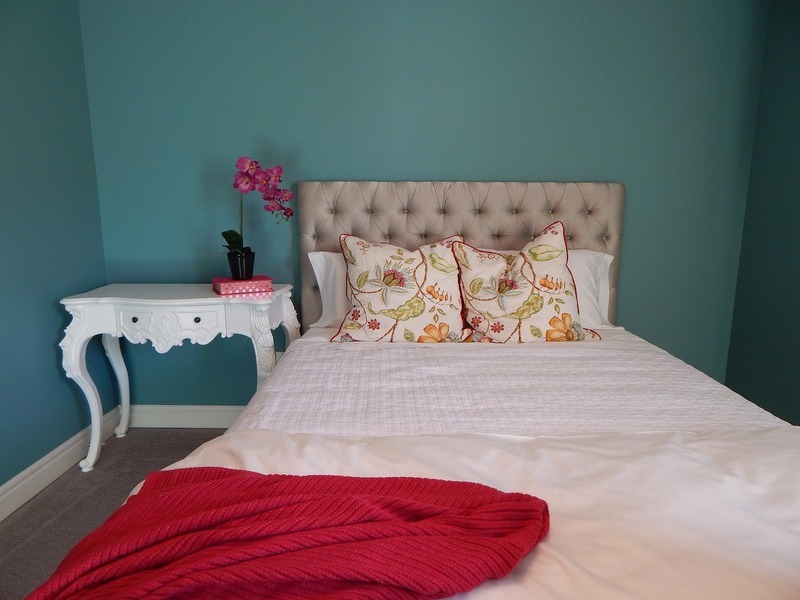 One of the best ways to make your small bedroom look spacious is painting the walls in white. Light colors make everything look open and wide even if space is cramped. 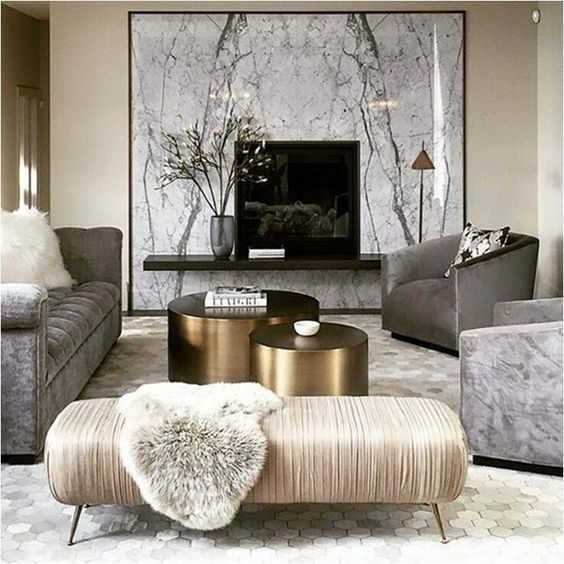 However, if you are not in favour of giving a completely white look to your room, off-white, Ivory, Cream, Beige, Linen, Antique white, Dutch White, and Vanilla are some other shades that will enhance the feeling of space in your room. This is another best way of freeing up some space in your room. 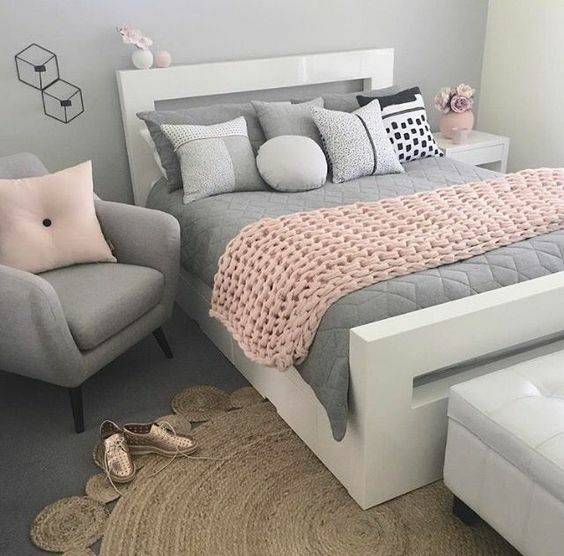 The king and queen size beds take up a lot of floor space – replace them with any stylish under storage beds, easily available in markets and save some area on the floor. You can also get it customized with the help of a local carpenter. Add space saving furniture with lots of storage like a book shelf, mini closet, side table, hanging nightstands, etc. to widen the floor area visually. A mirror reflects light and creates an optical illusion. It makes your room look bigger and stylish on the same hand. It also works like an additional window to a room and creates depth while adding dimension to small bedrooms. One can either add a single large mirror in the center wall of their room or place many mirrors of different sizes on a single wall. 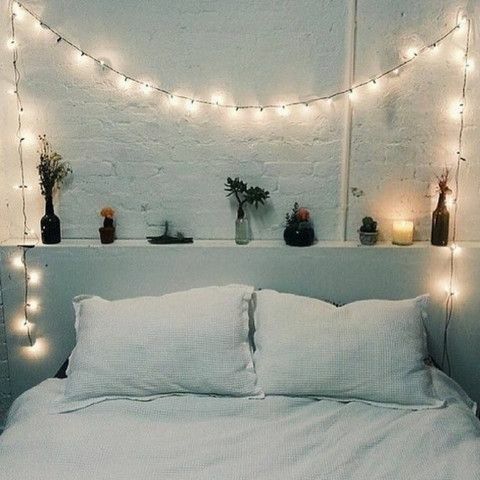 Choose interesting lights to add a charming effect to your room. By implementing smart lighting solution, you can save a lot of chance of making your bedroom look cramped. You can also use frosted lighting and create a peaceful ambiance by softening the dark corners of the room. One can also add a chandelier or inbuilt table lamp to save someplace on the bedroom floor. The natural light is another way of helping a small room feels airy. For this, one must allow natural light to get in the room from the window. Don’t believe us? 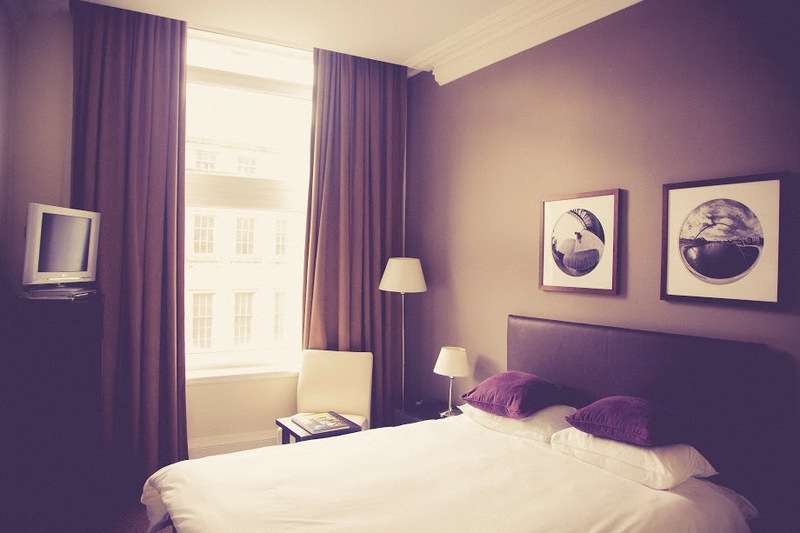 Hang curtains closer to the ceiling and you will see the instant change in the appearance of your bedroom. It will not only enhance the height of ceiling visually but also improves the feeling of total room space. 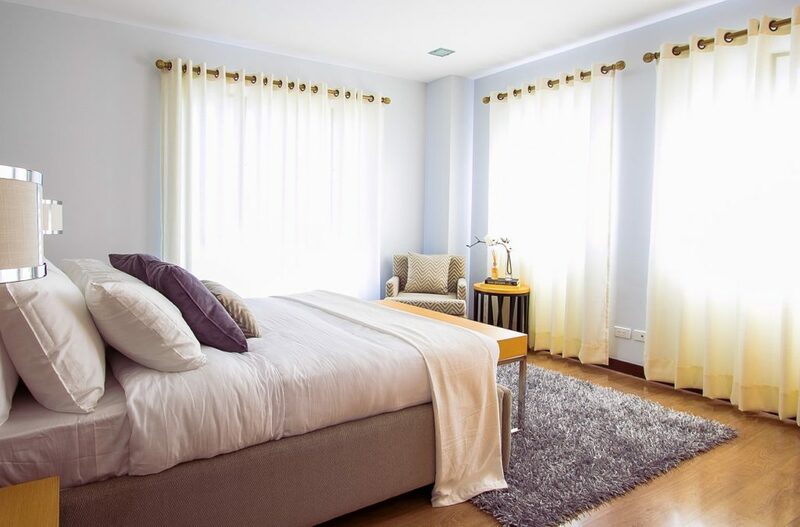 The best way to make your room look visually spacious is by keeping it clutter-free with very fewer pieces of furniture. You can take away all the unwanted stuff lying on the floor and keep them in a basket. By doing this you can create more space on the floor. 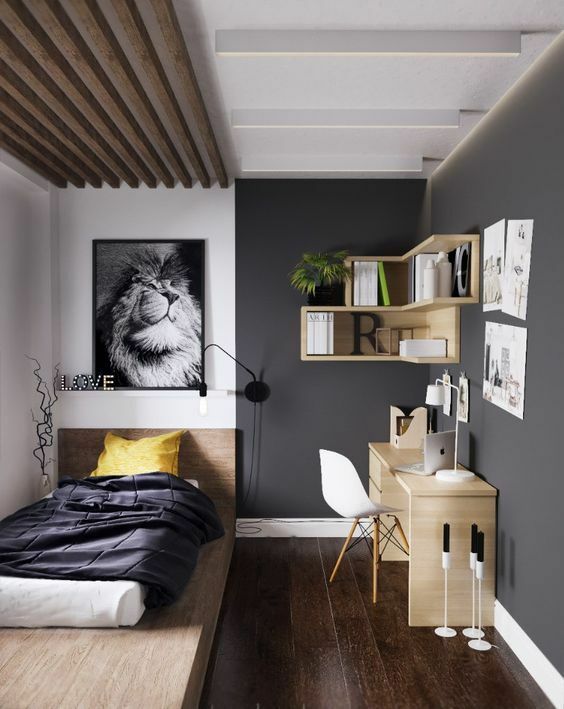 A neat and tidy room not only appears big but also maintains its own style and beauty. 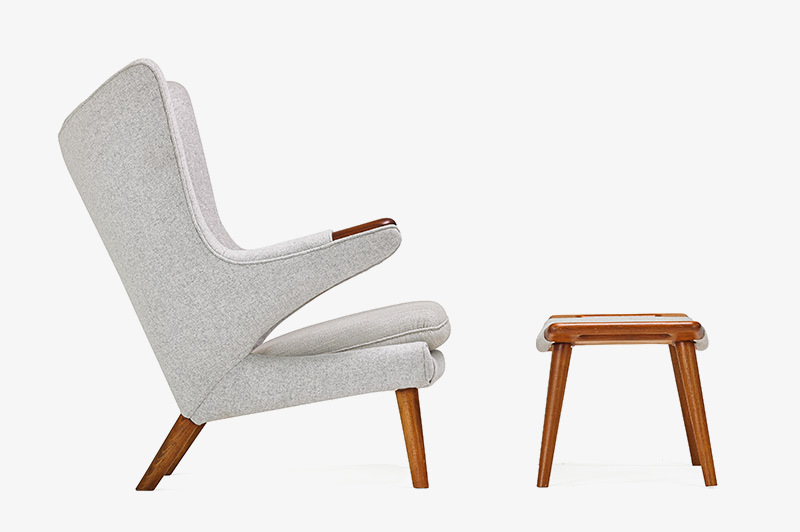 Furniture with rounded edges adds more space to a room. They take up less floor space and look stylish on the same hand. You can select rounded side tables with hidden storage and add slender chair to help widen floor space. Furniture that is painted in white color too expands a small room visually. 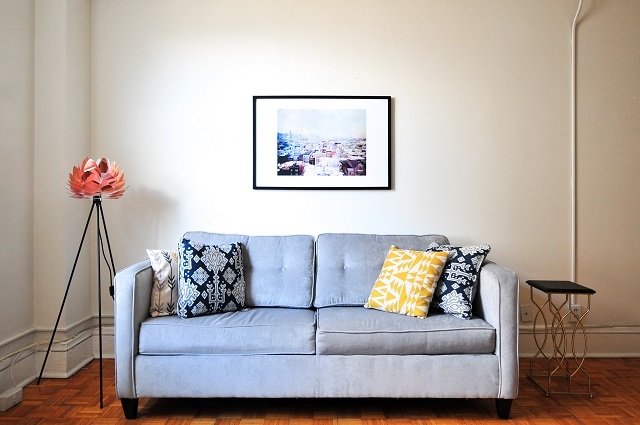 Make sure that you highlight color at all the right places like on cushions, paintings, on a rug or a couch. By adding colorful stuff in an otherwise restful and calm room, you can incorporate style with little bit of extra space at least visually. 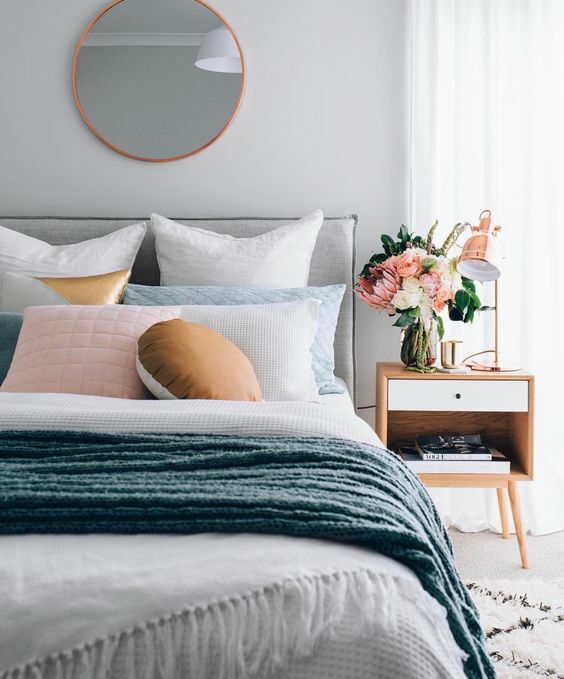 If your bedding is white or beige in color with a neutral headboard, try putting in colorful pillows to pop color into the center of your small room. Large furniture occupies maximum portion of the floor, therefore it’s important to first place a bigger piece of furniture in your room followed by other fittings. Since bed and wardrobe occupies maximum floor space, they need to be installed first. Remaining fixtures such as side table, chair, storage baskets, etc. can be placed depending upon the need and area left in the room. 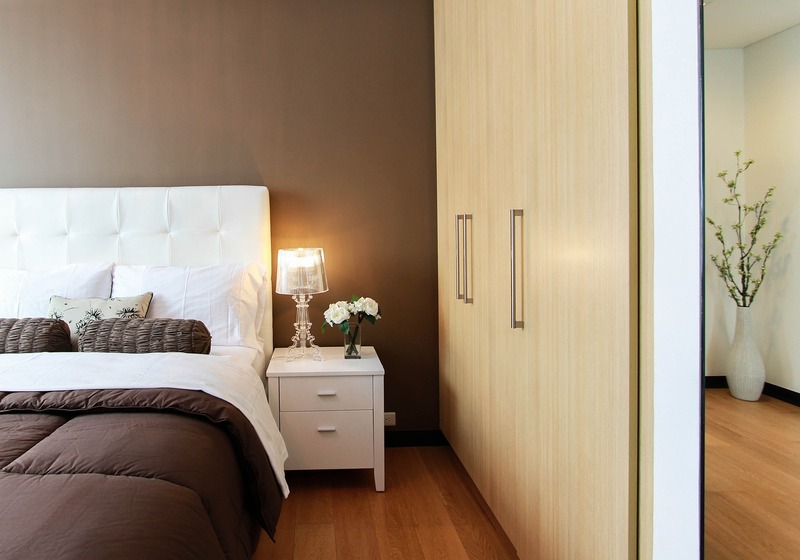 One of the most innovative ways of saving some place on the floor is adding hanging nightstands in your room. You can get different varieties of hanging nightstands at any furniture market near your home. 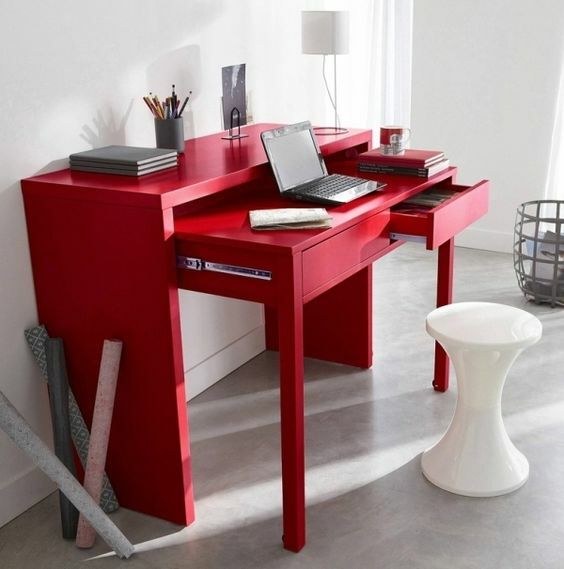 This will also enhance the beauty of your room by giving it a very different look.